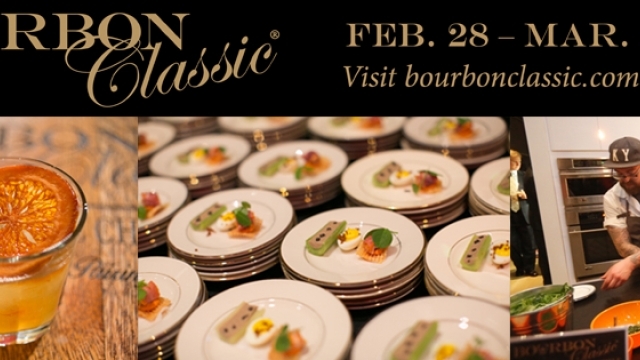 Bourbon Classic, an ultimate Bourbon experience in Louisville, is coming next month February 28 – March 4, 2017. Celebrating their 5th year, here is what is in store for 2017! As Heaven Hill Master Distiller Emeritus Parker Beam just passed, BourbonBlog.com shares nearly a decade worth of videos including interviews we did Parker. More bottles of stolen Pappy and other bourbon have been recovered. Sheriff says crimes may date back further than 2006 in this interview with BourbonBlog.com. More from Wes Henderson on the Bacardi Acquisition of Angel’s Envy. Winning recipe and video from Drambuie’s Tales on Tap Competition from Tales of the Cocktail 2014. Watch our new interview with Modern Mixologist Tony Abou-Ganim as we learned more about his new book Vodka Distilled. Say a hello to St. Patrick’s Day with this cocktail.